A bulldozer uses its strong blade to push huge quantities of dirt, sand, and rubble. 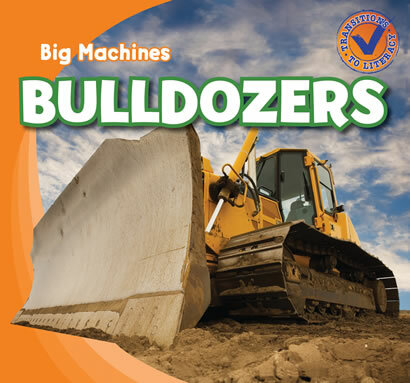 Beginning readers will discover many fascinating facts about bulldozers and the important role they play on a construction site. The book explores everything from the parts that make bulldozers work to the many jobs bulldozers can do. Bright photographs accompany accessible text to bring readers into the world of these mighty machines.